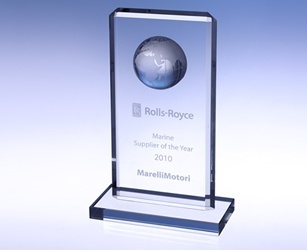 Marelli Motori was awarded the "Rolls-Royce Supplier of the Year" for 2010 as a key supplier of electric motors and generators for the marine sector. 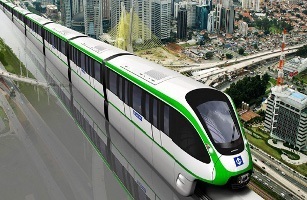 Bombardier Transportation was awarded a contract worth US$96 million with Saudi construction firm, Saudi Binladin Group, to design, build, operate and maintain its Innovia APM 300 automated people mover system for the King Abdulaziz International Airport (KAIA) Development Project in Jeddah, Kingdom of Saudi Arabia. 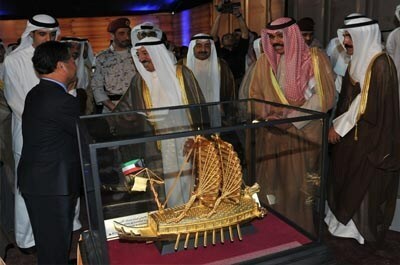 Kuwait laid the foundation stone at the seaport project at Boubyan Island which is part of a US$1.1 billion development programme for Boubyan Island. 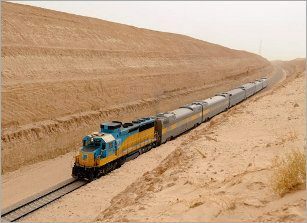 The Saudi Railways Organisation awarded 9.38 billion Saudi riyals (US$2.5 billion) in contracts to two consortiums, which include Germany's Deutsche Bahn and Italy's Astaldi, to build four railway stations in the kingdom, it said recently.